Data from insurethebox, the global pioneer of telematics based car insurance, is providing a timely reminder for young drivers that it is never a good idea to drink and drive. 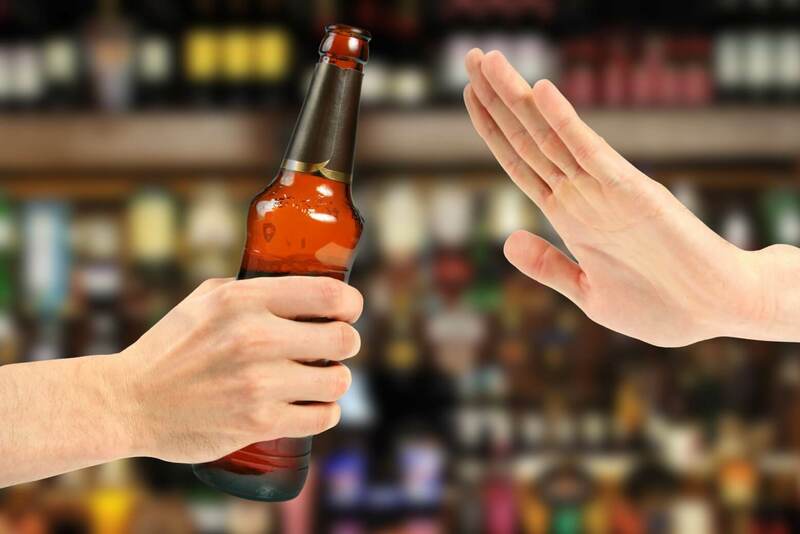 As the annual abstinence month – Go Sober for October – kicks off, insurethebox data shows that young drivers are 6.51 times more at risk of an accident as a result of drink driving than someone in their 40s. And it’s not just about leaving the car behind on a night out – statistics show that the majority of drink driving penalties happen the morning after. The majority of drink drive penalties happen in the early hours of Saturdays and Sundays, times that are proven to be the most dangerous for young drivers even before adding the judgment impairing effects of alcohol. Analysis of insurethebox claims data shows accident risk increases three-fold at night for the under 25s compared to an increase of 50% for over 25s – the extra experience of older drivers leaves them far better equipped for the challenges of driving in the dark. If alcohol is involved, the youngest drivers see their accident risk rocket. When young people take to the roads after even just one drink they are putting themselves, their friends and other road users in potentially grave danger. insurethebox improves driving safety among young motorists by proactively communicating with its customers, using telematics to empower young drivers to better manage their driving habits in order to reduce their insurance risk profile – and therefore their premiums. In this way, insurethebox helps young motorists make positive changes to their driving behaviour, such as reducing their speed or choosing not to drive if they’re not fit to be behind the wheel.